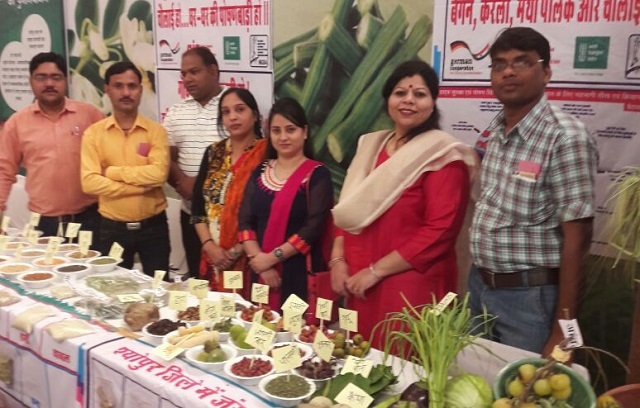 Welthungerhilfe along with its partners Mahatma Gandhi Seva Ashram and Darshna Mahila Kalyan Samiti put up an exhibition on dietary diversity in Bhopal. 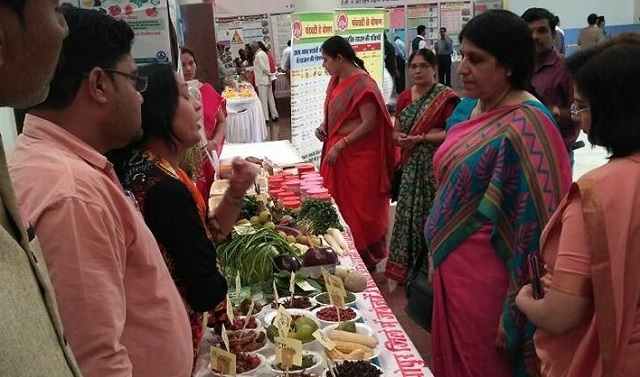 Madhya Pradesh’s department of Women and Child Development organised a special function at the Legislative Assembly (Vidhan Sabha) on Wednesday to mark the International Women’s Day with elected leaders. 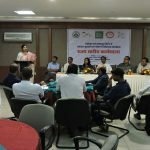 The state’s Chief Minister Mr. Shivraj Singh Chouhan and Women and Child Development Minister Mrs. Archana Chitnis addressed the gathering and deliberated on key aspects of women empowerment. Nutrition was one of the major themes of discussion and the elected representatives showed their collective commitment to dietary diversity. 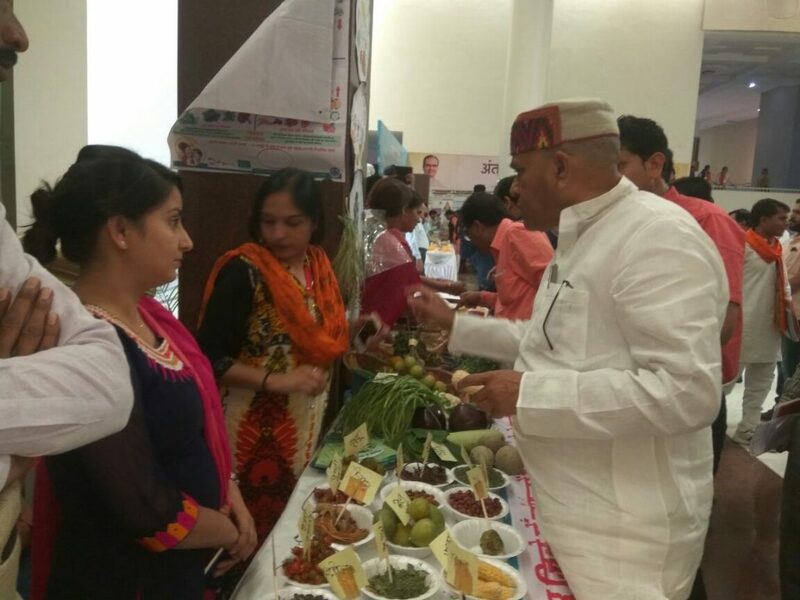 At the event, a nutrition-centric exhibition was also held. 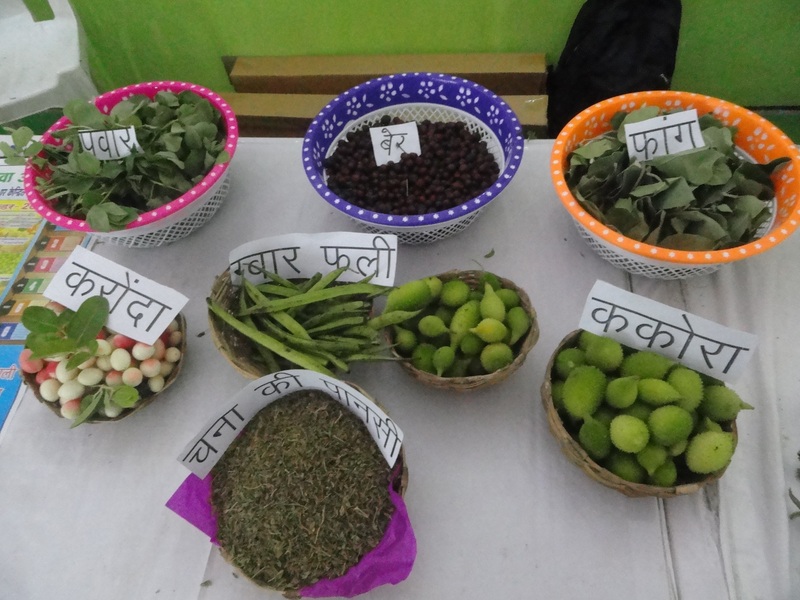 With the support from partners Mahatma Gandhi Seva Ashram (MGSA) of Sheopur and Darshna Mahila Kalyan Samiti of Chhatarpur, Welthungerhilfe put up a stall displaying locally available food groups, vegetables, and uncultivated food varieties. 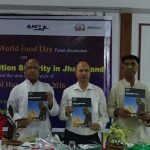 Mr. Gaurishankar Bisen, Farmer Welfare and Agriculture Development Minister, M.P. 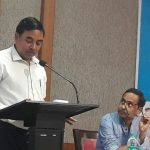 “It was an excellent opportunity to share our experience with the state’s top leadership and decision makers and advocate for the food security and dietary diversity that can considerably help improve the nutritional status of the community, particularly women and children,” Pratibha Srivastava State Coordinator, Welthungerhilfe. 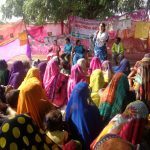 In partnership with MGSA and Darshna Mahila Kalyan Samiti, Welthungerhilfe is implementing a project to improve food and nutrition security situation in Sheopur and Chhatarpur districts of Madhya Pradesh. 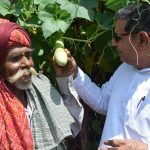 The programme under the German Federal Ministry for Economic Cooperation and Development (BMZ)’s global initiative ‘ONE WORLD-NO HUNGER is supported by the Gesellschaft für Internationale Zusammenarbeit (GIZ). 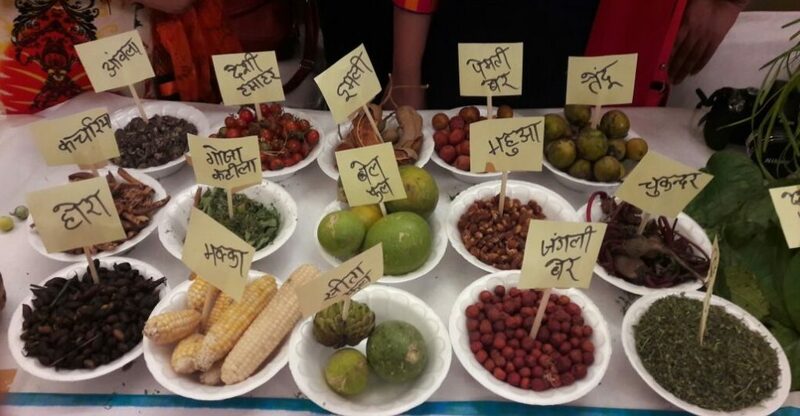 It aims at behaviour change among local communities for achieving better nutrition outcomes.